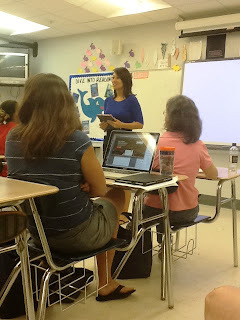 Yesterday I had the opportunity to attend an EdCamp event here in Leon County. It was amazing! 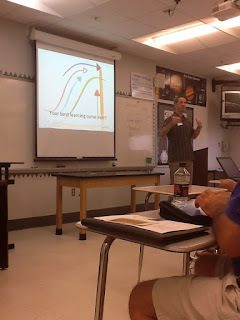 I was able to connect with other passionate educators and I learned so much from them. I walked away with some great ideas, tools for my classroom, new teacher friends, and...door prizes! But more about the prizes later. What is EdCamp, anyway? An EdCamp event allows teachers to meet together to share ideas and resources of what works in their classrooms. It's known as an "unconference." It is free, participant-driven professional development for teachers of all grade levels. I arrived at 8:00 a.m. for early registration and received a goodie bag, t-shirt, and schedule of events. I then mingled with people while enjoying a delicious breakfast brought in by Dunkin' Donuts and a local bagel shop. Yum! 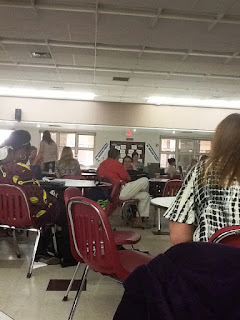 There were over 100 teachers in attendance and we were able to share ideas and network with others for an hour and a half before the sessions really began. There were no "set" sessions when I arrived, so during this "networking" time, people were able to sign up to present. That's the neat thing about EdCamps. You never know what will be presented until you get there and people sign up to share---and, anyone can present! 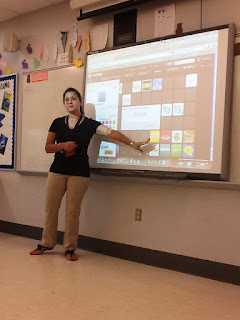 Looking back, I really wish I had presented on Mystery Skype, but I was a little unsure and intimidated. I really shouldn't have been so fearful. This group was very friendly and not at all intimidating. Everyone was willing to listen to others' ideas and they wanted to learn. What a great atmosphere! Eventually, the sessions began and we could go to whatever workshop suited our interests. We were encouraged to "vote with our feet," meaning, if we joined a session and realized it wasn't what we thought it would be, we could walk out and join another session. No feelings would be hurt. It was a very fluid process; people came and went and shared and listened and learned. I loved it! At noon, we took a break for lunch. How awesome is it that they provided lunch for us?! Soon after lunch, we enjoyed a "Digital Tool Shoutout" in which teachers could come up and, in 20 seconds, share an app, web tool, etc. with the whole group. At the end of the day, so many prizes were raffled off, and I won a one-year subscription to flocabulary.com (for my ENTIRE SCHOOL!). Hey, that's the site I mentioned in the Digital Tool Shoutout! My students love flocabulary videos and I love all the resources on the site. There are videos, lesson plans, activities, printables, quizzes, etc. This was a huge gift to me! I also won a t-shirt and a gift card for 1 month of Evernote Premium. 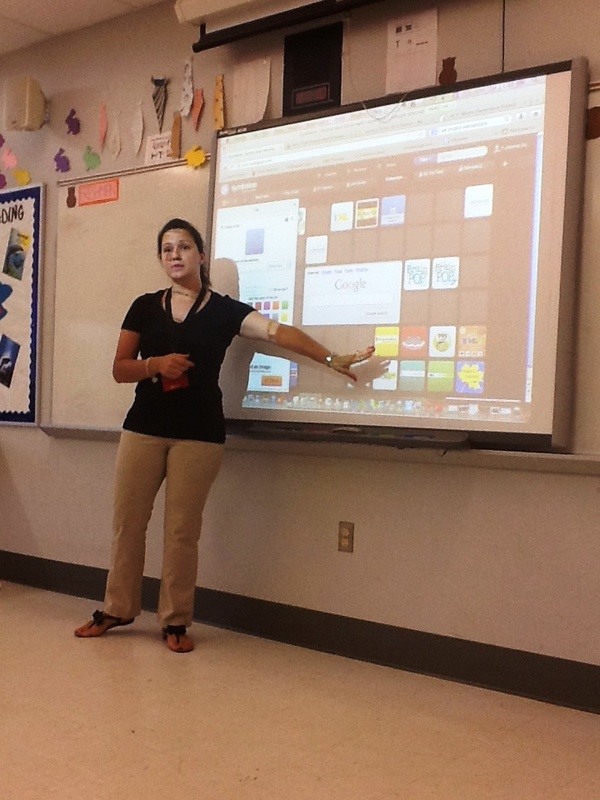 If you'd like to learn more about EdCamp Leon (or see pictures from yesterday's event), CLICK HERE. Ashley, I would LOVE to go to that camp next year!!! 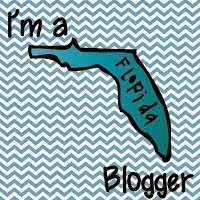 Ashley, I enjoyed your blog! I am your newest follower! 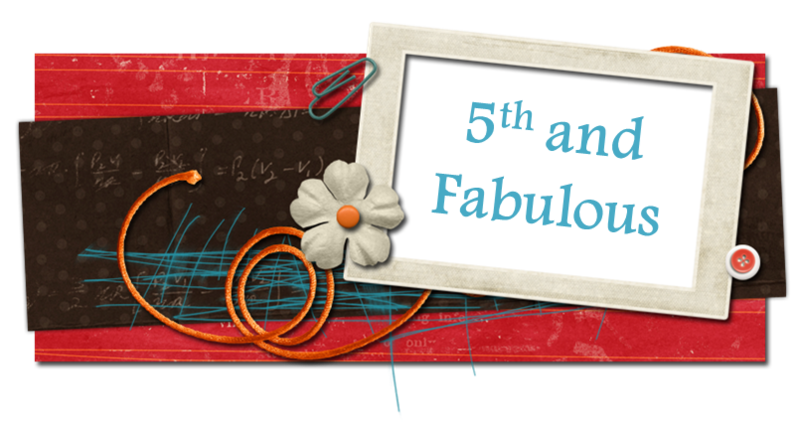 Oh, and thanks for stopping by my blog!